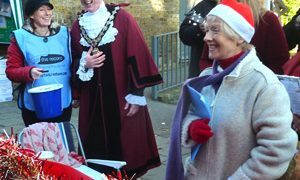 The skills, experience and dedication of volunteers are essential to our service There are lots of ways you can be part of our team. We work closely with our Young People’s Advisory group (YPAG) to ensure that everything we do is informed and influenced by the voice of our young people. Joining YPAG is a chance for you to help shape our service and a great opportunity for you to develop your own skills and experience. It’s informal and friendly and meets regularly. 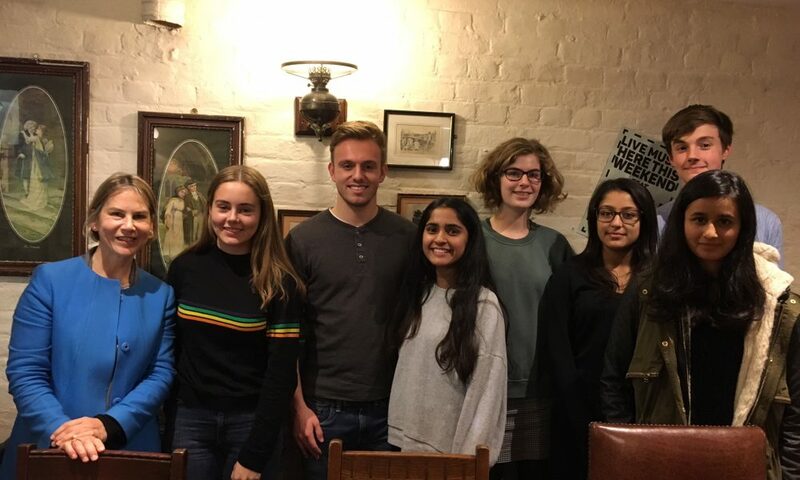 From being a member of the YPAG I have gained experience in working with others and coming up with possible ideas surrounding mental health for example working withTania Mathias and local schools. I have also gained an understanding of what mental health looks like in the borough. Being a part of the YPAG has helped my CV and I have gained some really valuable experience. Being a member of the YPAG makes me feel as though I am giving back to my local community, without the pressure of weekly volunteering. It does not demand a huge amount of my time, while still making a difference to the organisation, and giving me a valuable experience of the issues surrounding small charitable organisations which will probably be helpful in my working life. 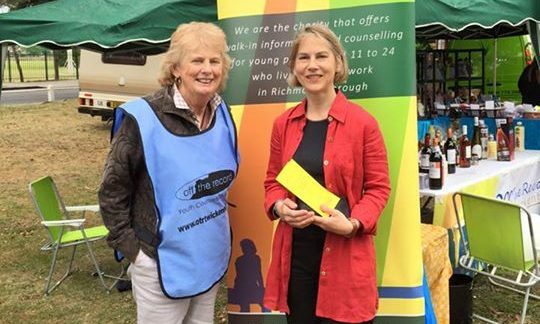 If you would like to volunteer as a trustee, please email info@otrtwickenham.com for an application pack. We particularly welcome skills such as fundraising, marketing and finance.